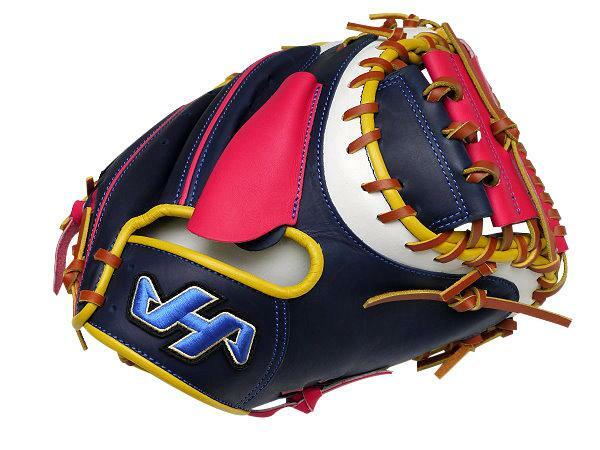 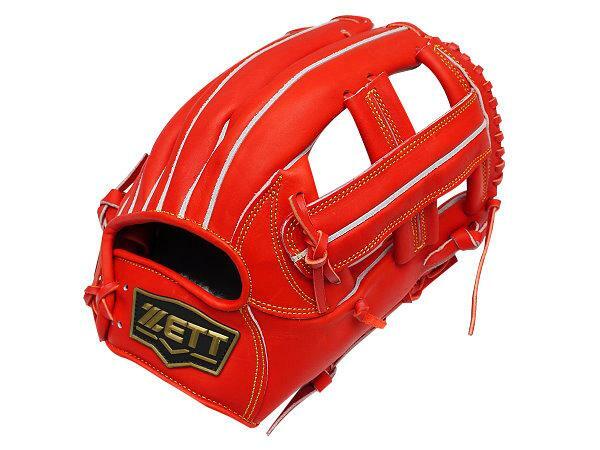 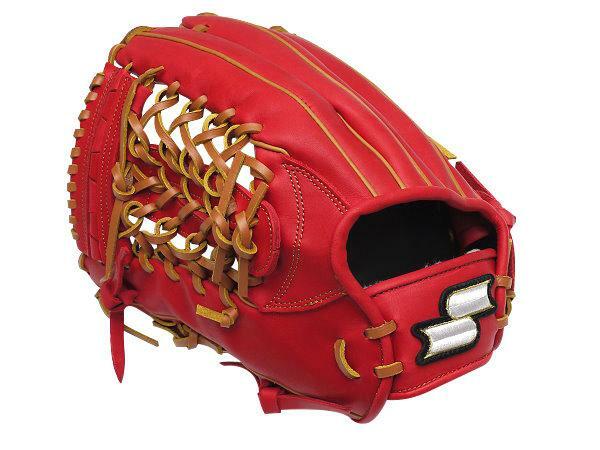 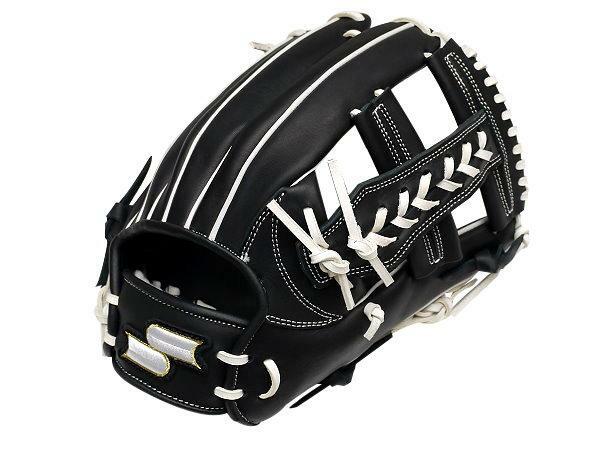 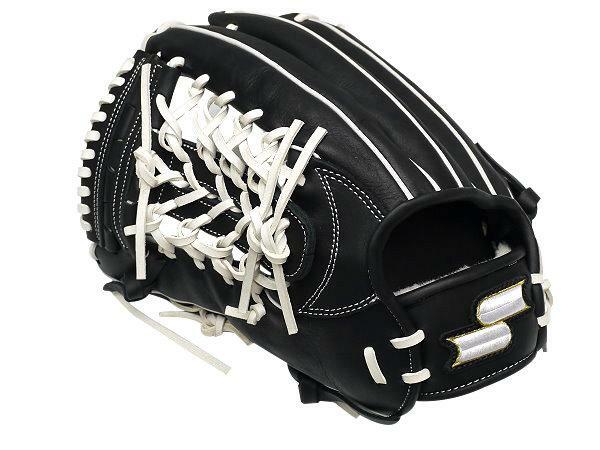 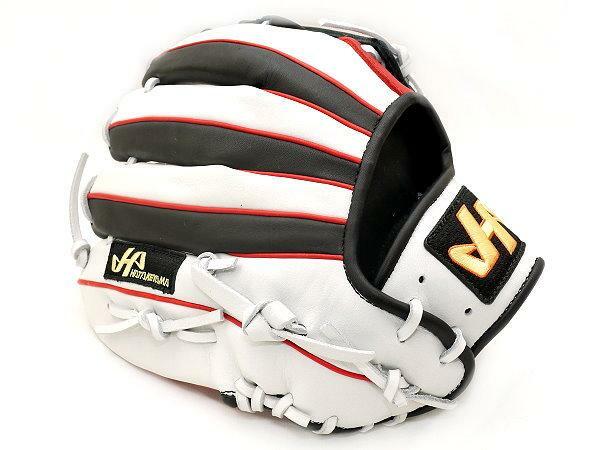 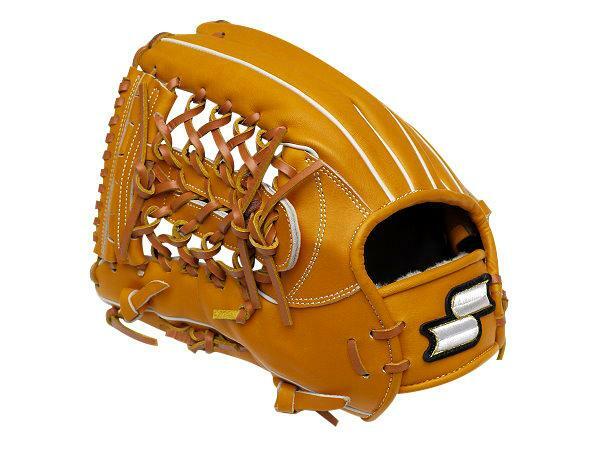 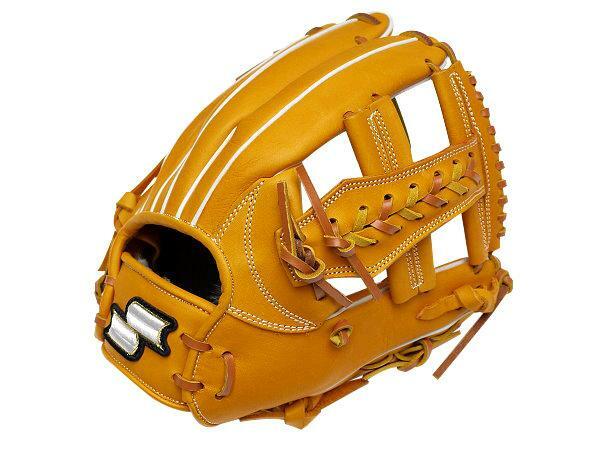 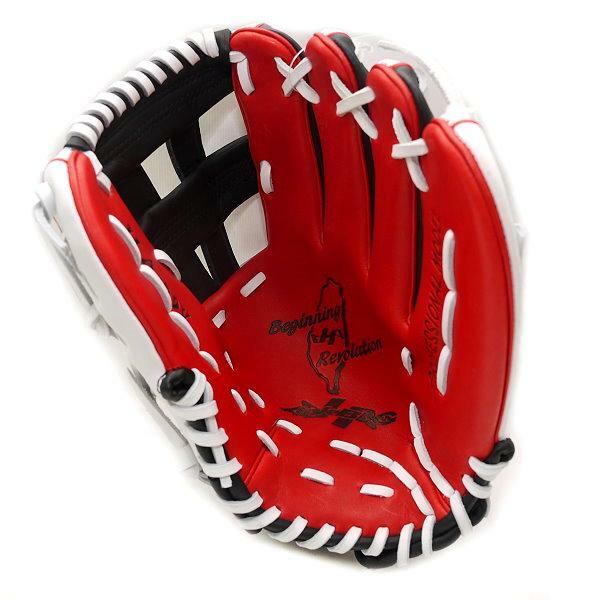 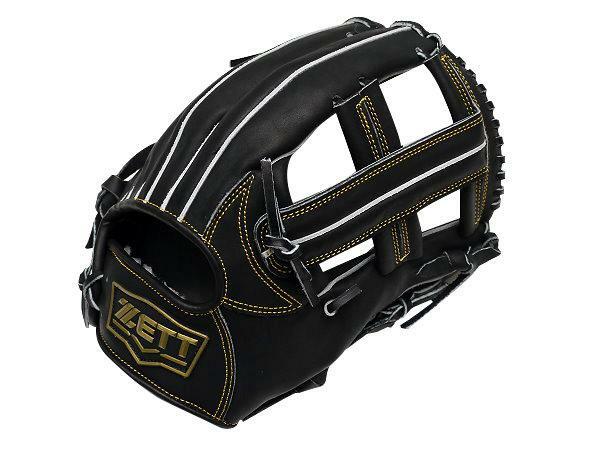 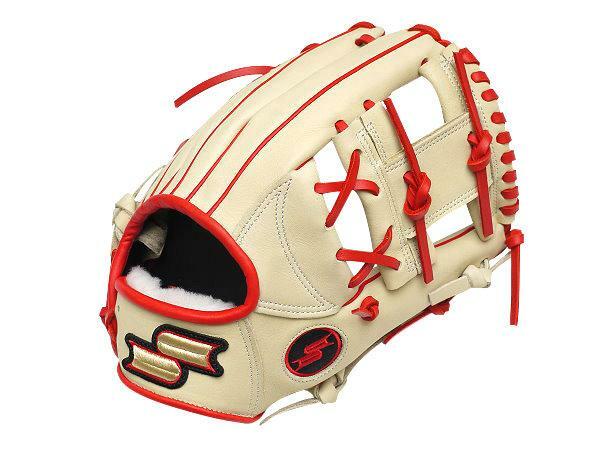 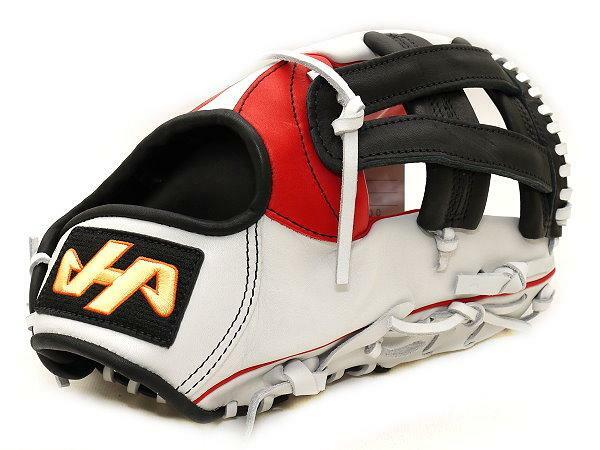 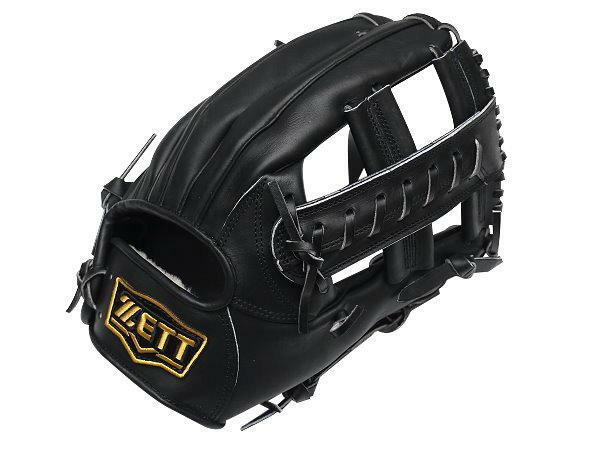 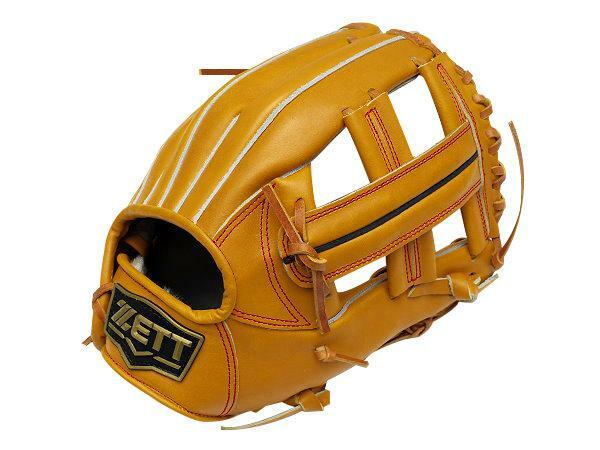 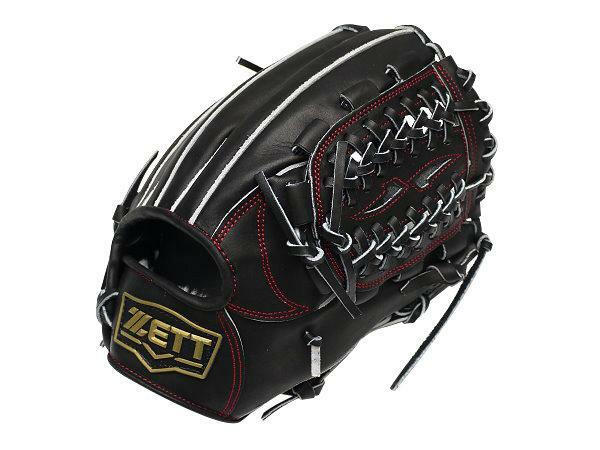 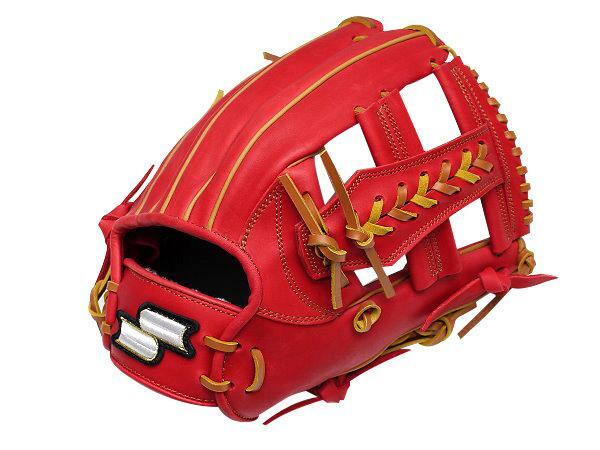 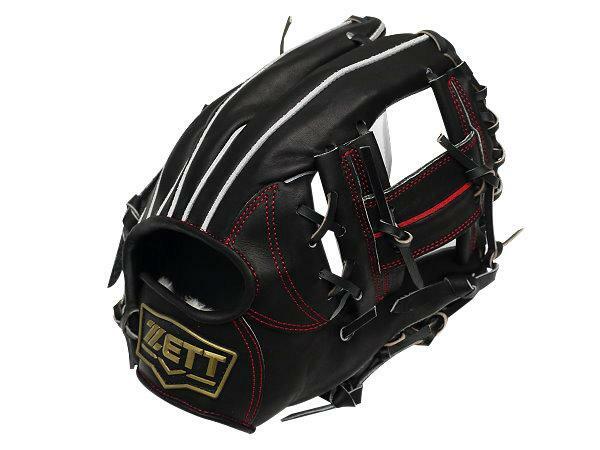 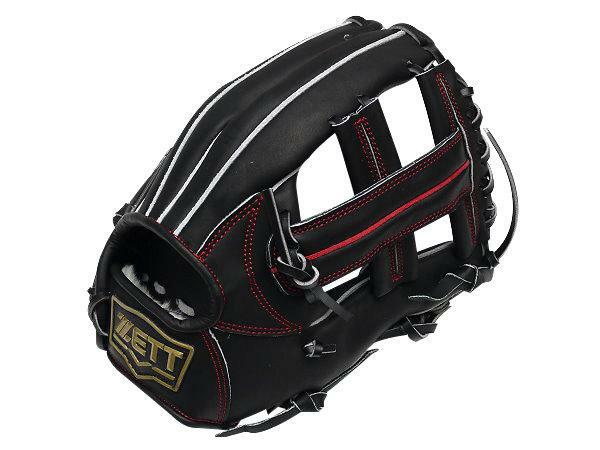 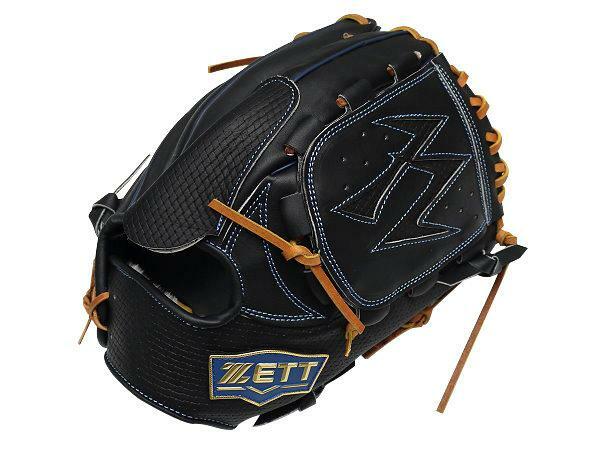 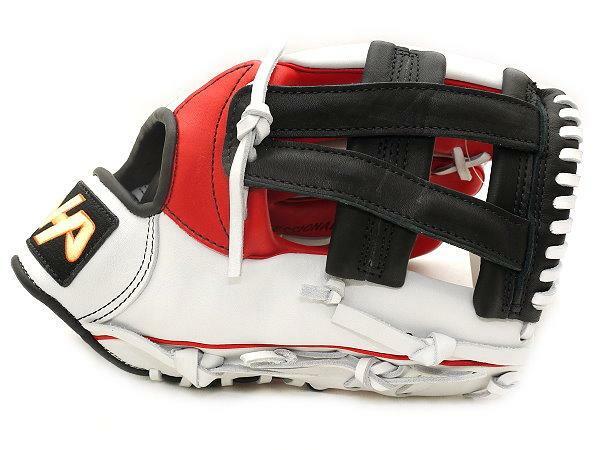 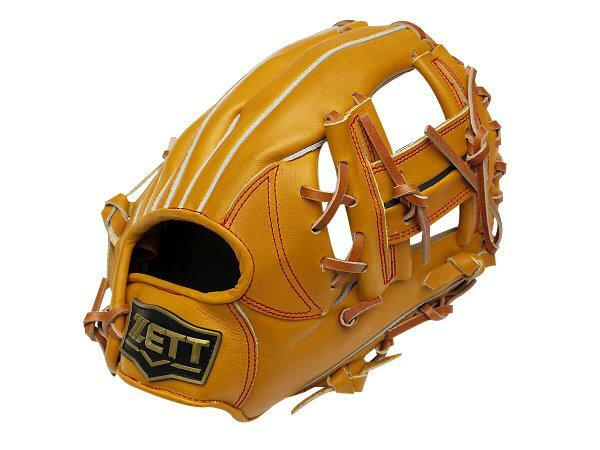 Hatakeyama fielder glove uses a long and narrow mold, and is designed with deeper pockets that help the fielder keep a rigid hold on the ball. 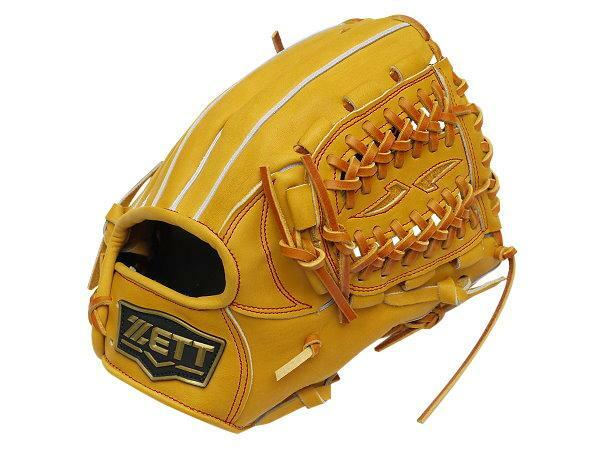 The design allows players to field balls with greater stability. 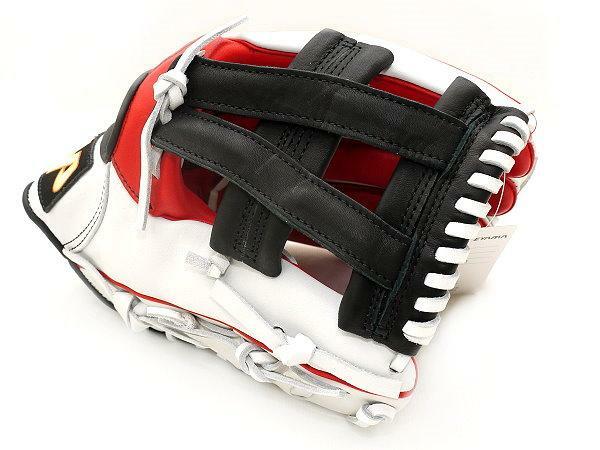 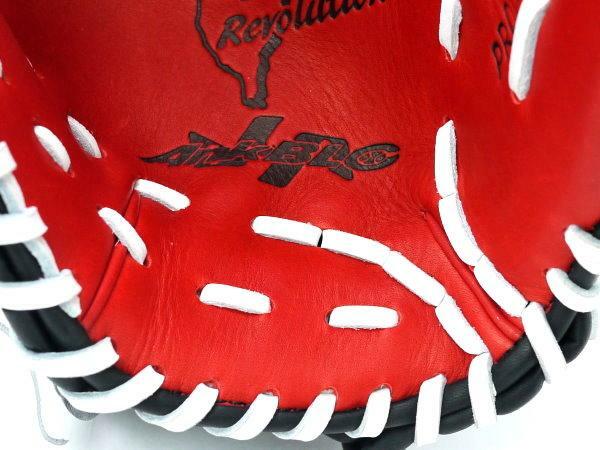 Full-Range leather finger stalls will be added to the inside fingers of HATAKEYAMA Pro Revolution gloves. 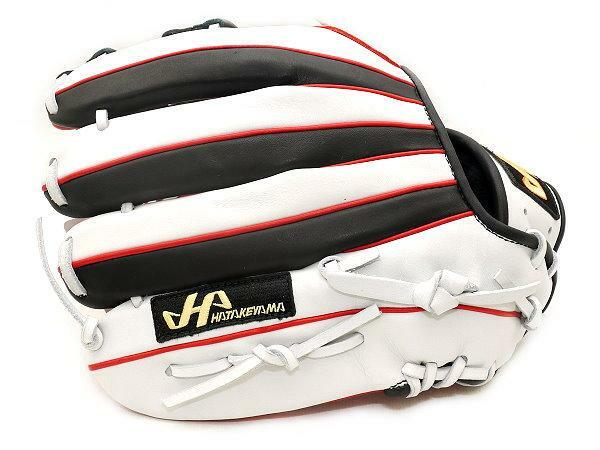 For HATAKEYAMA Pro Revolution Series, the thumb/pinky strapes will be extended to finger tip, which will strengthen the structure and have a good control of the glove.